1. 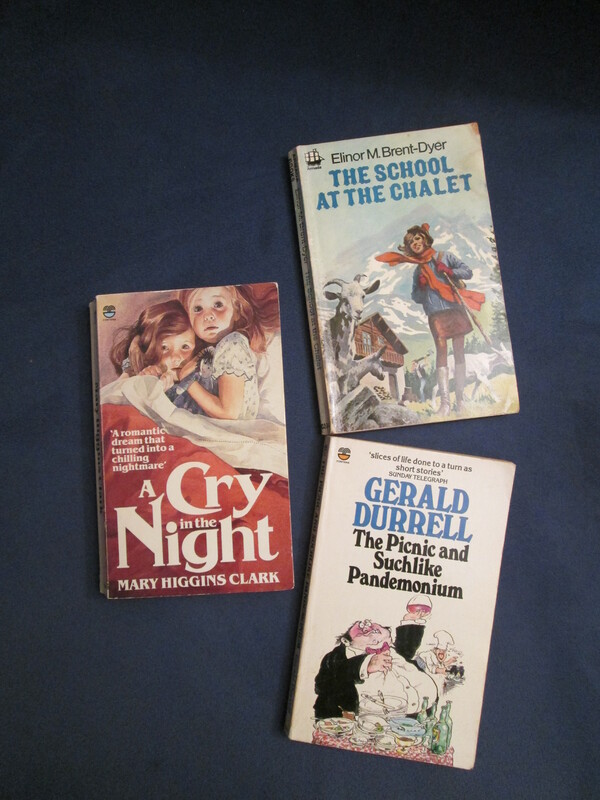 The School at the Chalet by Elinor Brent-Dyer (and all the other Chalet School books too) because they were part of growing up. I still have them all – some are well-read paperbacks, some are first editions. 2. The Picnic and Suchlike Pandemonium by Gerald Durrell, because it always makes me laugh out loud. 5. The Chrysalids by John Wyndam, because there will be an apocolypse one day, and we need to hope there is life thereafter. 6. A Place of Execution by Val McDermid – an absolutely brilliant plot. 7. 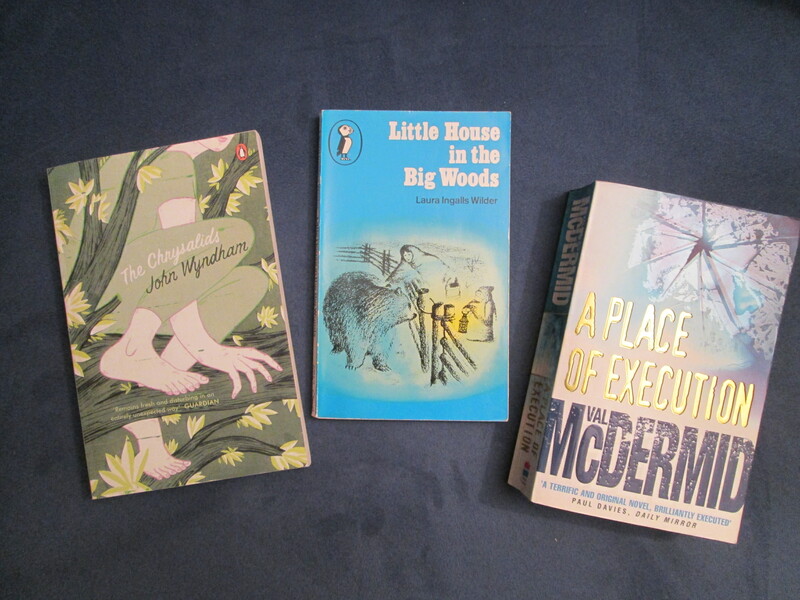 Little House in the Big Woods, and all the other Little House books – my best comfort reads. 9. 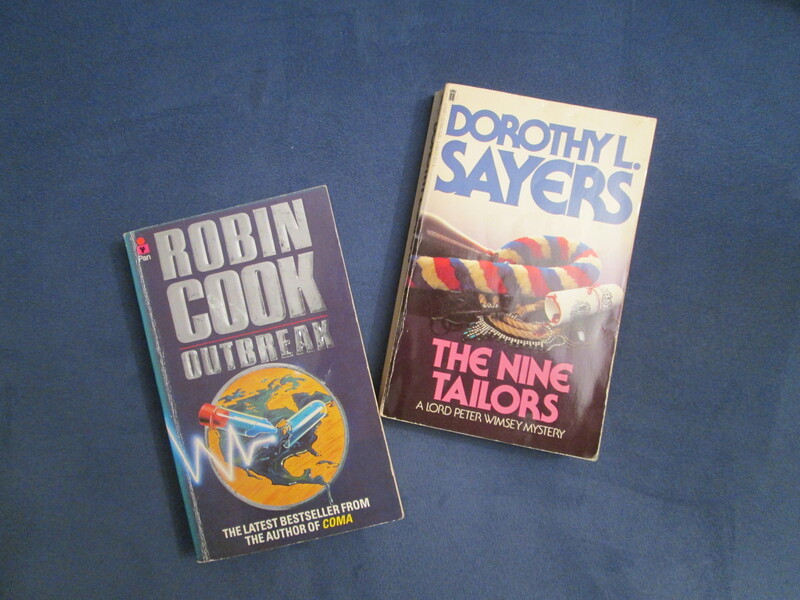 The Nine Tailors by Dorothy Sayers – this must be the most unusual murder ever. 10. Outbreak by Robin Cook, because I love medical thrillers. It struck me when I was taking the photos for this post – these are all books I have as ‘books’ and not as ebooks. Maybe it does make a difference! This entry was posted in books and tagged favourite books. Bookmark the permalink. One day I really will visit the Little House Museum – roll on retirement! 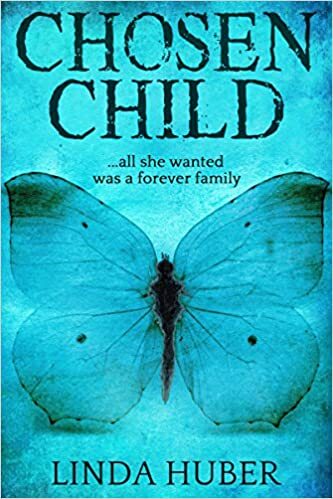 The Chalet School books were great and I loved John Wyndham – I think my favourite was Day of the Triffids. I like that one too, and The Kraken Wakes, and Chocky. We’re lucky, so many great books to choose from! I read many Chalet school books but they all came from the Library. I loved watching Little House on the Prairie so I bought Little House in the Big Woods for my school library. I could easily choose my 10 favourite children’s books, adult books are not so constant. There are over fifty C.S. books; mine are on my shelves but I haven’t got around to putting them in order after our last removal… I agree about adult favourites, they depend a lot on what’s going on in life! Love this post! Can’t believe you could definitively choose 10 books… you’re making me think very hard about which ones I’d pick now. Love your mention of Gerald Durrell here too – he’s one of my all-time favourite authors who got me into reading. I could easily choose another ten on a different day! 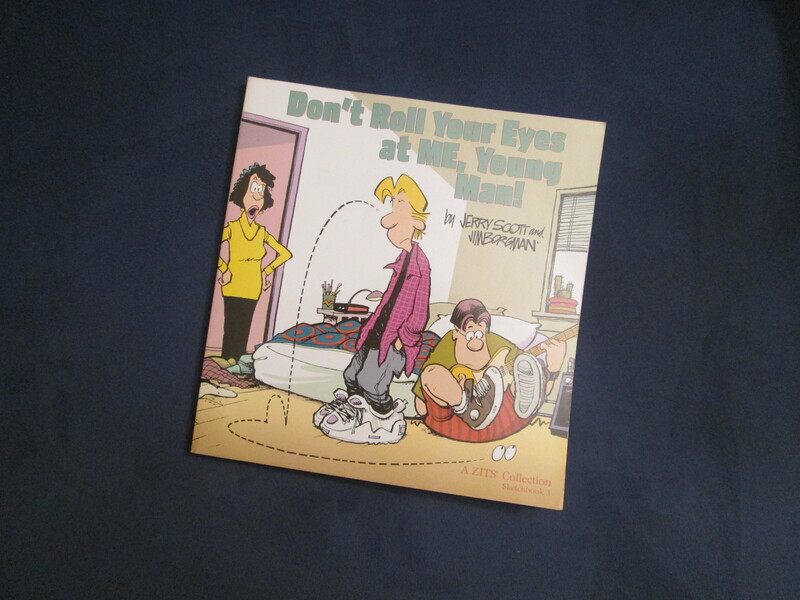 But some books just stay with us over the years, like old friends. I loved Gerald Durrell’s books too, especially the ones where his family featured strongly – he had a great sense of humour.